Foreign Sellers who complete a short sale may be subject to the withholding requirements of the Foreign Investment in Real Property Tax Act, also known as FIRPTA. FIRPTA is particularly important to understand if you are a working on any transaction in which a “foreign person” is selling property in the United States. We frequently receive questions regarding short sales, FIRPTA, and how they work together. 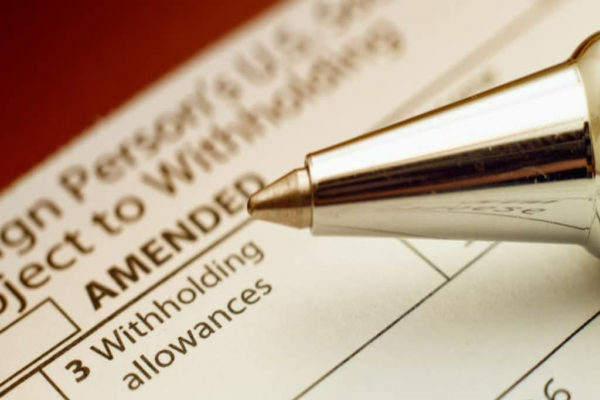 To find the answers to some of these questions, please refer to the attached article, Short Sales and FIRTPA Withholding – How Does It Work?, which was written by Kerkering Barberio. Again, FIRPTA can be very complicated, and the failure to comply with its requirements can create a significant liability. 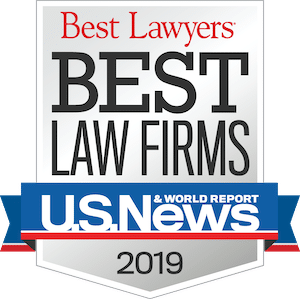 As such, we strongly recommend that any foreign person who is considering a short sale consult with a real estate attorney who understands FIRPTA and its somewhat strict guidelines and a CPA who specializes in FIRPTA related issues.